Takumi Seino is a name you find every now and then in the columns of Vital Weekly. 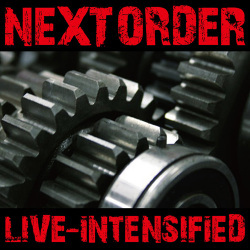 This time he released a duo cd with Motohiko Ichino (guitar). 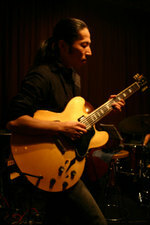 Like Seino, Motochiko Ichino is graduated from Berklee College of Music where he studied with Mick Goodrick and others. In 2001 he settled in Tokyo where he works as a teacher, performer and composer. 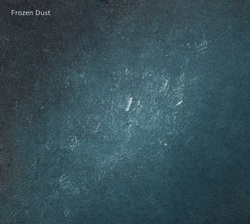 He has two solo CDs out and works as a sideman for many bands.The cd 'Frozen Dust' contains two improvisations. The title piece takes 37 minutes and 'Water's Edge' about 9 minutes. Both pieces were recorded live in december 2009. 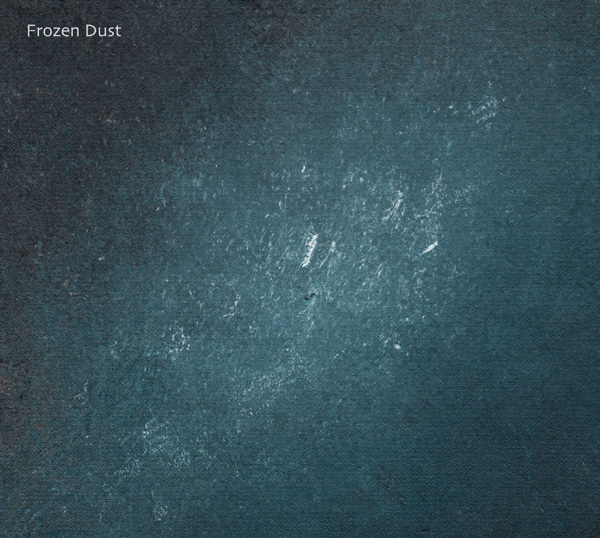 'Frozen Dust' is a fine relaxing and pastoral piece. Fine interplay by two very communicative and capable players. Partly they make use of jazzy timbres, in other parts they abstract from these approaches for a form of free improvising that is not connected to identifiable idioms.